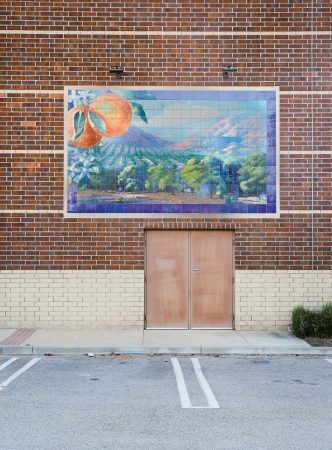 During La Verne’s 111-year lifetime, it has remained a melting pot of cultural and economic diversity, from being the Inland Empire’s most coveted citrus fruit distributor, to being one of the hub cities during the inception of the Santa Fe Railroad. To no one’s surprise, the city has many stories to tell. Many of those stories are now told in its public art. All new public developments must display some type of new design amenity. 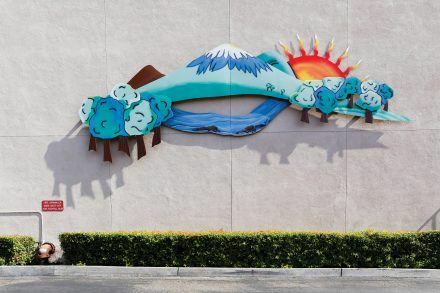 La Verne is currently one of the only cities to place a regulation in its city code mandating that all new developments incorporate works of art on the premise. The business entity doing the contracting is given the choice of incorporating a new work of art, design amenity, or even a special landscape feature. City officials say giving contracting teams these options allows for a wider array of art work. 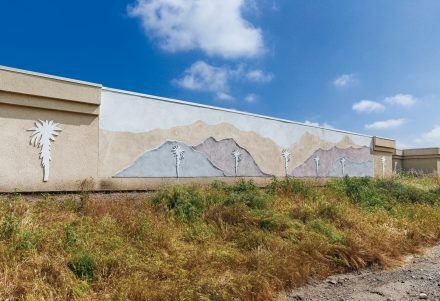 While most art is typically kept out of the elements to preserve its quality and extend its lifespan, La Verne policy asks that public art not only be visible at all times, but also be available. This holds developers of property accountable for commissioning a piece of work and contributes to the area aesthetics. It also encourages citizens of the community to observe and appreciate the art. Although art can be an extremely subjective topic, the city tries to organize it under a unified theme. 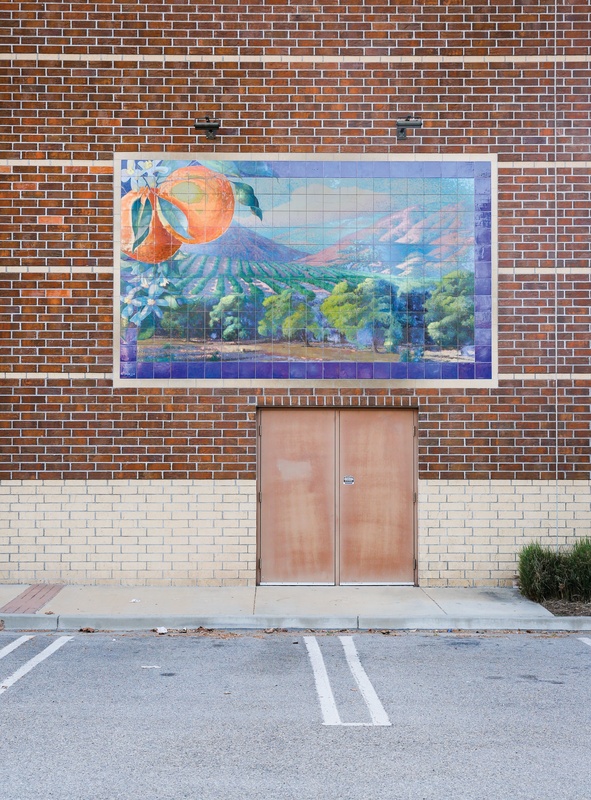 Most of La Verne’s public art is representational of the area’s mountain vistas or its significant citrus industry. La Verne’s section 6.E. of “Public Art” of the 2007 Foothill Boulevard Specific Plan outlines possible thematic areas: “[They] may represent an ideal widely held by the community, aspirations shared by members of the community, or some aspect of nature or history that is unique to the region. The theme for city public art will be sufficiently broad so that it can be explored in many mediums and forms of expression.” Individuals looking to display their work or make additions to the property must first submit to the city a conceptual design of the site plan of the entire project. Aside from crediting the designers involved in the artistic creative process, the site plan should detail the projects dimensions, materials being used, and the overall art theme. One of the strongest stipulations regarding the content of any work submitted is that it include no advertising. After proposals are submitted, projects are reviewed by the city’s consulting design personnel and the Development Review Committee. 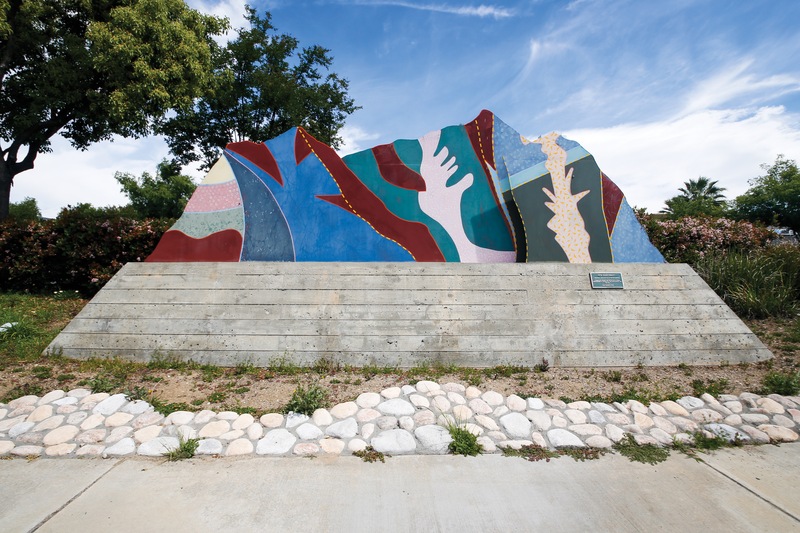 After being approved, contracting parties are made aware that all construction and installation of public art must meet city of La Verne code requirements. When art is installed, it cannot be forgotten. 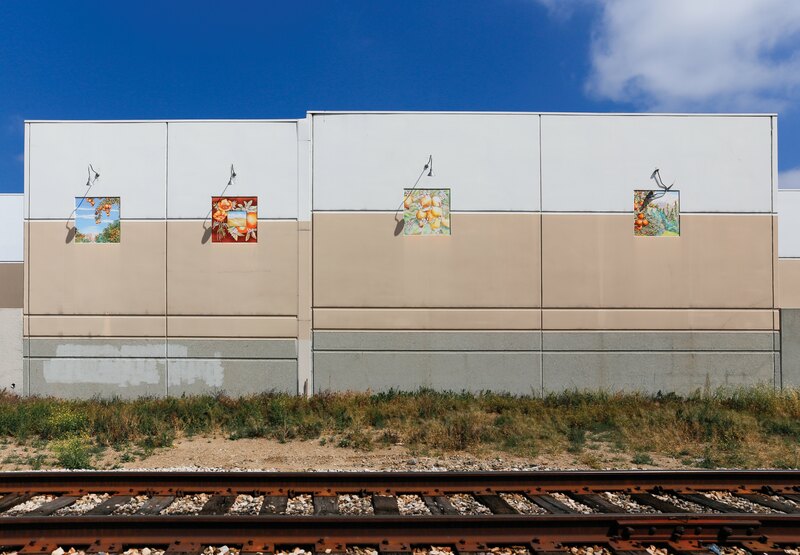 The city mandates that public art on private property must be kept up at all times. Long-term exposure to the elements can prove costly to any piece. Therefore, most pieces are fabricated with some type of steel or metal coating, giving them the versatility to withstand California’s unpredictable weather patterns. In addition, along with providing the ultimate visual experience, it is of equal importance that everyone remains safe while interacting with the art. When submissions are accepted by the Planning Department, the proposed piece is reviewed to make sure it is not an “attractive danger”–something spectators could possibly interact with and ultimately injure themselves. 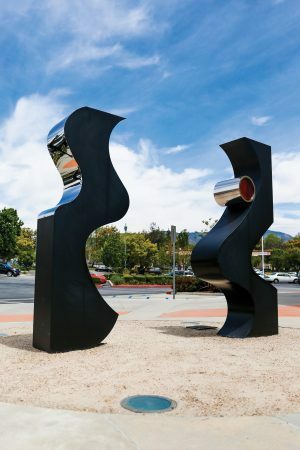 The city formula is that 1 percent of the total project budget must be devoted to the commissioning of public art for the development, and though the piece being implemented may be purchased outside of La Verne, the piece must still abide by all of the city’s public art regulations. 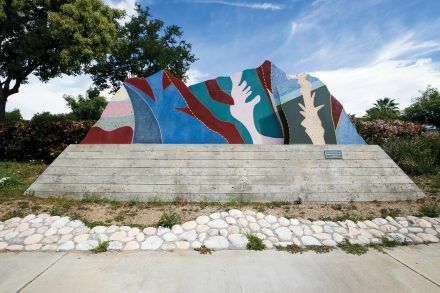 La Verne has given aspiring and contributing artists a broad spectrum of acceptable art forms to be displayed around the city and in the Foothill area; nevertheless, there are still high standards that must be adhered to with every project. For the viewing pleasure of La Verne residents, public art will continue to be installed. The city still has plenty of vacant area left, and certainly more stories to tell.